One of jazz's greatest drumming talents came up with the design for this stick! Peter Erskine Signature Ride Drumsticks feature an extra long taper and tear drop tip for enhanced cymbal response. Beefed-up shaft for extra power. In hickory. L=16", Dia.=.575". He's played with everyone from Weather Report to Joni Mitchell. 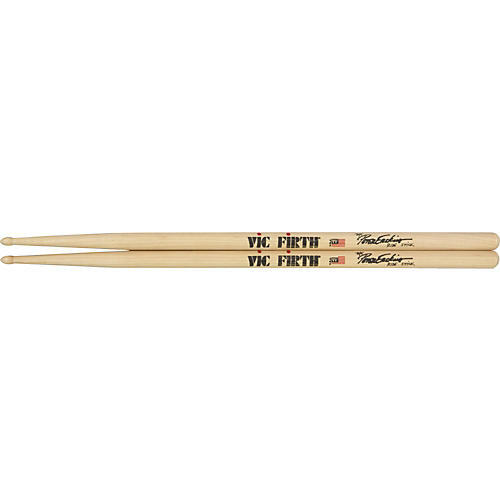 Now you can own his signature sticks.